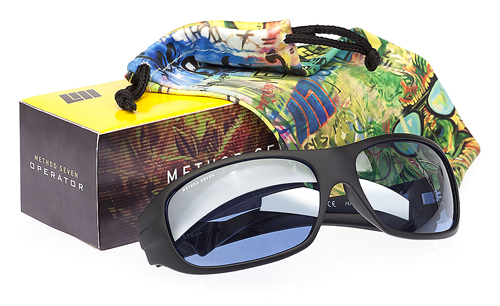 The LED's are encased in a well ventilated metal frame and is even height adjustable! 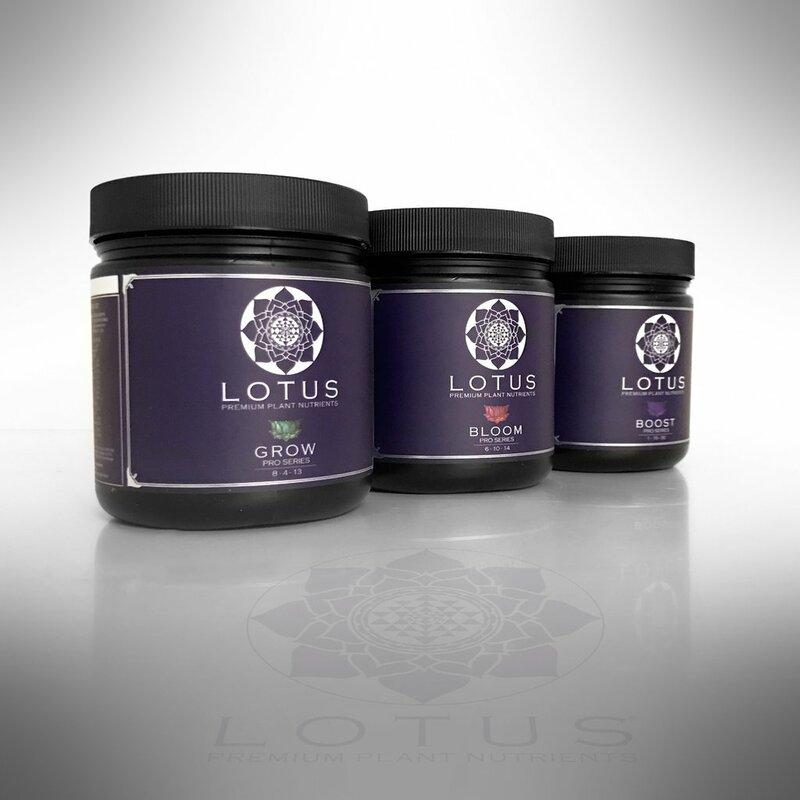 This allows your plants to get the perfect amount of light at all stages of growth!!! 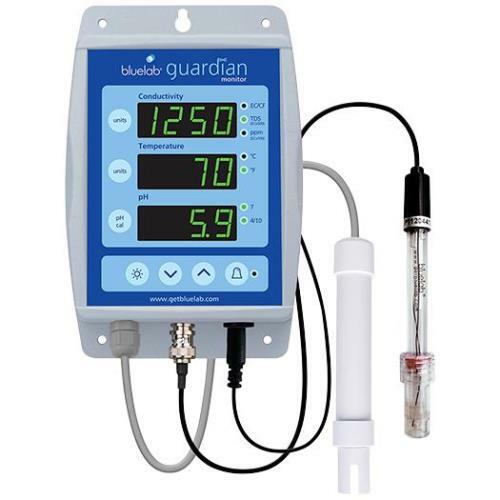 Our 24-7 Nutrient Meter made by Bluelab is perfect for growers that need to constantly monitor the water in their hydroponic system. 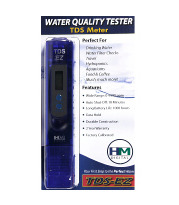 This meter measues pH, PPM, and Temperature. 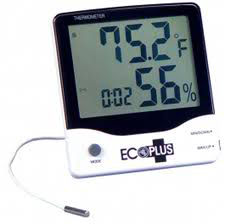 Measurements are displayed on a large illuminated display that is easy to read from a distance. This unit is also very easy to calibrate. 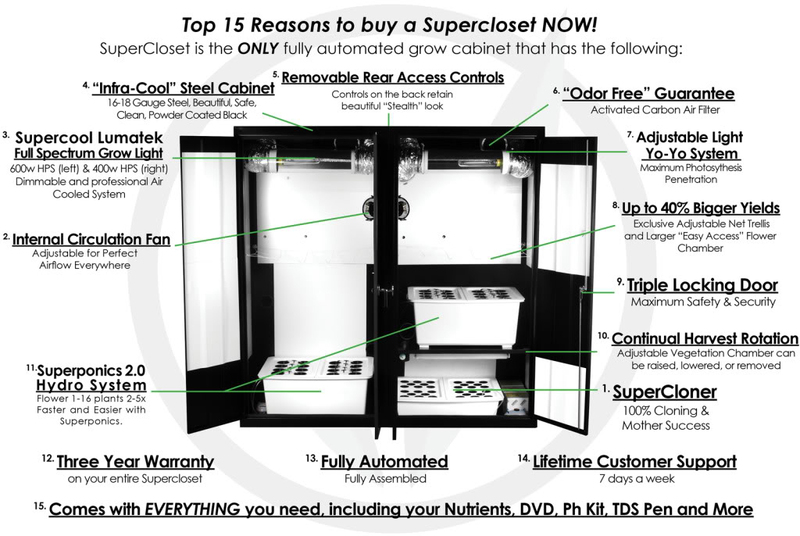 For those that are looking for a large-scale, professional growing operation the Trinity Grow Closet is the device of choice. This large, stable, and technologically advanced grow closet is designed to bring growers healthy yields with as little trouble as possible. 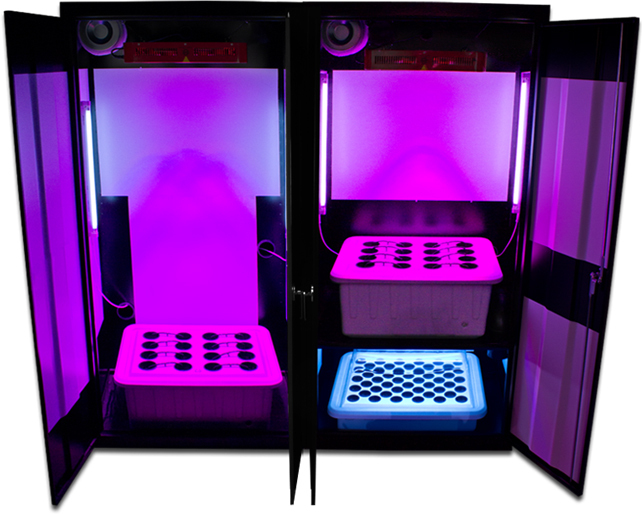 The trinity grow closet is built to comfortably house up to 44 plants that can grow up to five feet tall, four feet wide, and two feet deep. 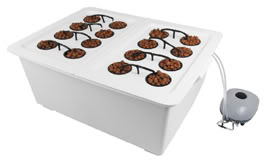 The overall setup provides an enormous area of 72 cubic feet for growing. 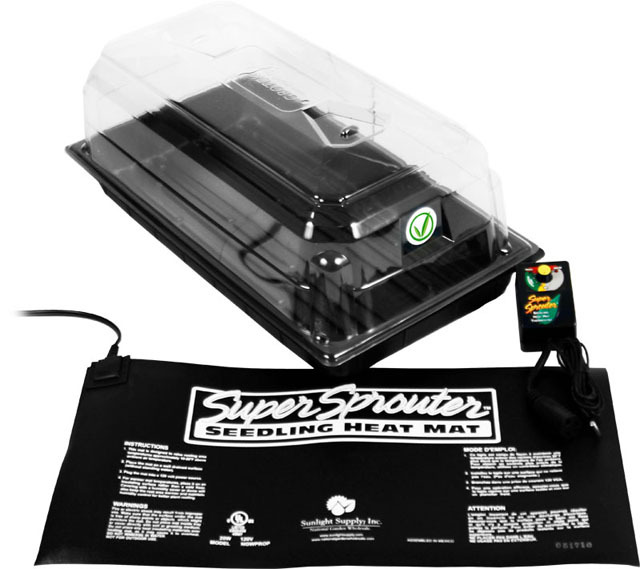 With 2 access doors this grow tent makes it easy to access plants whether coming or going, and this roomy space makes it easy to inspect and care for plants with ease. The unit features a Proprietary & Exclusive 8 Band Full Spectrum LED Grow Light setup that is sure to adequately encourage plant growth.